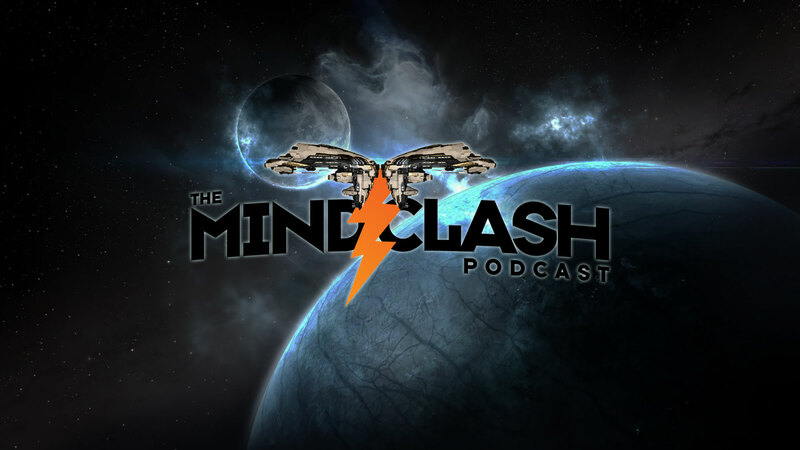 With a full and packed house for this episode, The Mind Clash Crew is joined by Btron, Blood Ruin, and Razor. To give us a report on the New Northern War is Big Lanik from the Black Crow Bandits in SLYCE. Tonights show took a hard look at the random number generation (RNG) of Enchantments (mutaplasmid modifications) coming up in the “Into the Abyss” patch that’s coming soon to a server near you.